Are you looking for a top local pest control company (Pest Control DC) ? Look no further. As DC exterminators and we specialize in getting rid of the things that bug you (see what I just did there:) Over the years our team has rid Washington DC homes, apartments, commercial buildings, and places of businesses of all types of pests. Mice, rats, termites, snakes, and bed bugs stand no chance when it comes to our services. Whether you're looking for a commercial exterminator/pest control, or a residential exterminator we’ve got what it takes to get the job done correctly. There is no need to look for other companies who aren’t equipped to rid your space of unwanted guests. We take pride in providing a professional exterminator service that is second to none in the Washington DC area. No one is going to work harder than we will to bring you peace of mind and surety that your insect or rodent issues are being fully taken care of. Enough about our services pest control services for now, let’s talk about you. You’ve got a house, a commercial building or an apartment, and you’ve got a problem. After it rains you’re seeing unwelcome guests making their way throughout your building, along counters, near baseboards, and in other areas where you shouldn’t see any bugs or rodents. Almost nothing is worse than being surprised by unwanted pests on a late night or having an embarrassing visitation during times of business or when guests arrive. Or perhaps you’ve got a commercial kitchen or place of business (not residential), and as you’re preparing for your next meeting, you notice that there are mice droppings or damage to your equipment that suggests that rodents have entered the building. One thing is for sure, if they do, it can be difficult to get them out. Often during seasonal changes rodent control can be difficult as these creatures often find their way inside of warm places. This is especially problematic if there is exposed or open food for rats or mice to eat. Termites can be another huge issue. Termite control is a serious need especially in the Washington DC area where termite damage can become devastating to the structure of a home or building. Wood-destroying insects eat away at buildings sometimes for years before they are detected. Turn your house, building or business, into a toxic dump spraying way too many unnecessary chemicals. 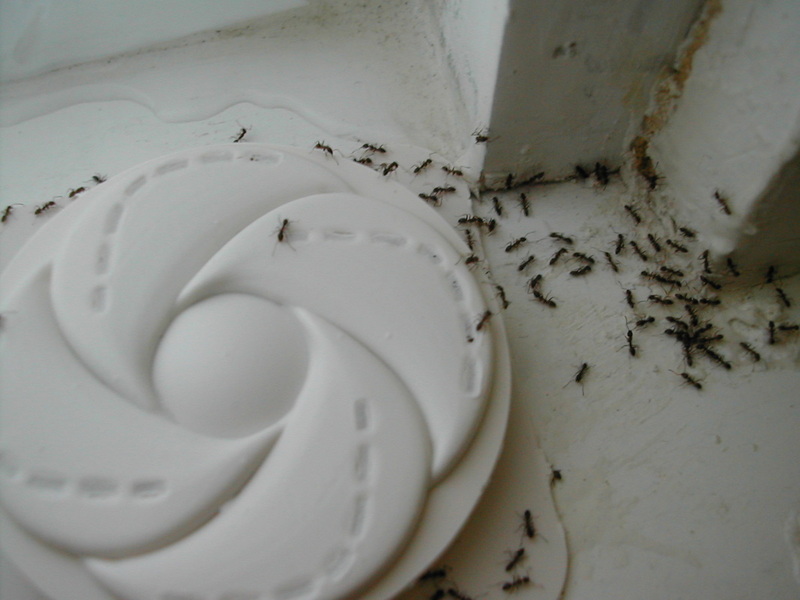 All you want is to get rid of the pests (ants, roaches, mice, rats, snakes, etc) as quickly and as pain free as possible.You want to get back to normal and forget all about the pest problem You want to be able to enjoy your building again, without worrying about critters. After all you deserve the right to enjoy your home, office or building without unwanted visitations. Am I right thus far? If I am correct and you want to connect with one of the best pest control companies in Washington DC, then you need to reach out to us today. Don’t go another day battling with pests of any sort. It’s time to take back the home, building or office that rightfully belongs to you. We’ll listen to exactly what the issues are. We’ll schedule a convenient time to come out and conduct an initial assessment. We have been doing this for a while and we take serious pride in our exterminator service, for the residents of the District of Columbia,(Washington DC). It is our mission to provide service to our area at an affordable rate. If you have any type of problem bugging you, we are only a phone call away. One of our service partners will quickly rush to you location in DC area and assess your insect or rodent issue. We understand that having even a slight infestation of unwelcome guests can be extremely frustrating, that's why it's our mission to do all that we can to evaluate, and mitigate the issue. Here Are Some Questions We Get About Our DC Exterminator Services. What types of pests do you control? 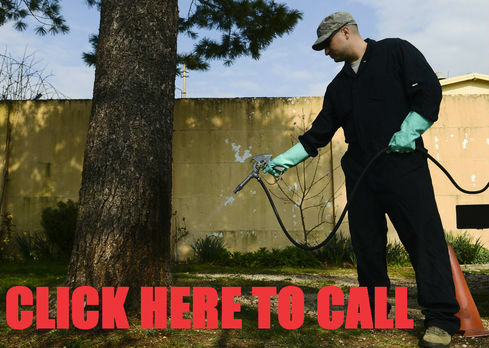 ​When it comes to pest control we have it covered. We get rid of bed bugs, termites, mosquitoes, ants, mice, rats, snakes, stink bugs, ticks, spiders, cockroaches (roaches), spiders. (Basically anything that creeps, crawls, and intrudes into your space). Snake Removal- The Washington DC area is home to many different species of snakes. Unfortunately sometimes those snakes can infiltrate your home office building. We can help you. Our snake removal service is available anytime of day to take care of any reptile issues whether it be snakes lizards frogs or any other type of nuisance. Just give us a call and will be there to assist you. Rodent Removal and Rodent Control- Whether you need rat removal or control mice removal or control or may have an issue with raccoons possums squirrels or any other type of four-legged creature, we have teams waiting and ready to assist with the issue. Please feel free to give us a call anytime to have an expert evaluate your situation and create a solution that will work best to solve the problem. Ant Control- Whether you’re dealing with carpenter ants, red fire ants, or any other species, we are here to help. Call us to alleviate the problem. What is the cost of Pest Control in Washington DC ? It really depends on several factors. One is obviously the size of the facility and of course the size of the problem. Our goal is to give each of our clients individualized service. Once you get in contact with us we’ll schedule a visit where we can give you a price estimate. When one of our trained exterminators comes out to your home or building, we will determine the cost of service, and give you several no pressure options for taking care of your pest control needs. I have been spraying to control the pests but it’s not working! There may be several reasons for this issue. Firstly spraying chemicals is only one step of the process a professional exterminator considers. There are many factors that can contribute to a pest problem, and all of them must be considered. One of the main things that must be done is locating the entry points that the pests are using to penetrate the building. Understanding how pests are getting inside is crucial to treating these areas properly. In addition to this vital information, adjustments may need to be made to food storage, clutter, and other changeable factors that can contribute to the issue. Often times a simple cleaning and clearing out cluttered spaces can be the first step in solving a pest issue. Also, arbitrarily spraying chemicals can make the infestation worse. Its very important to have a professional diagnose and treat your insect or rodent problem.